The much-anticipated opening of Banoka Bush Camp took place on 20th September, and was met with very positive feedback from guests that have already paid a visit. The site for Banoka is situated on the banks of the Khwai River, which forms a natural border between the Khwai wildlife reserve to the north and Moremi Game Reserve to the south. Tanzania is home to the largest wildlife herds on the African continent. This intimate camp in the Serengeti is your front-row seat to Tanzania’s spectacular wildlife. 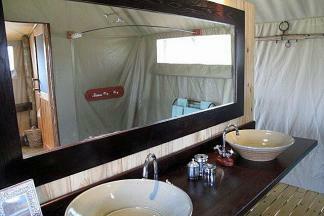 – The only permanent tented camp in the southern Serengeti. – 12 en-suite tents with elevated private wooden terraces wooden terraces overlooking the Serengeti plains. – Intimate dinning / lounge tent with small library and verandah. 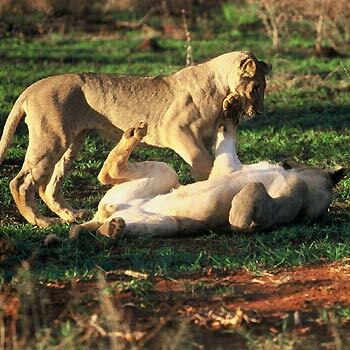 – Gourmet bush meals or sundowner cocktails among the kopje boulders, while spotting plains game. 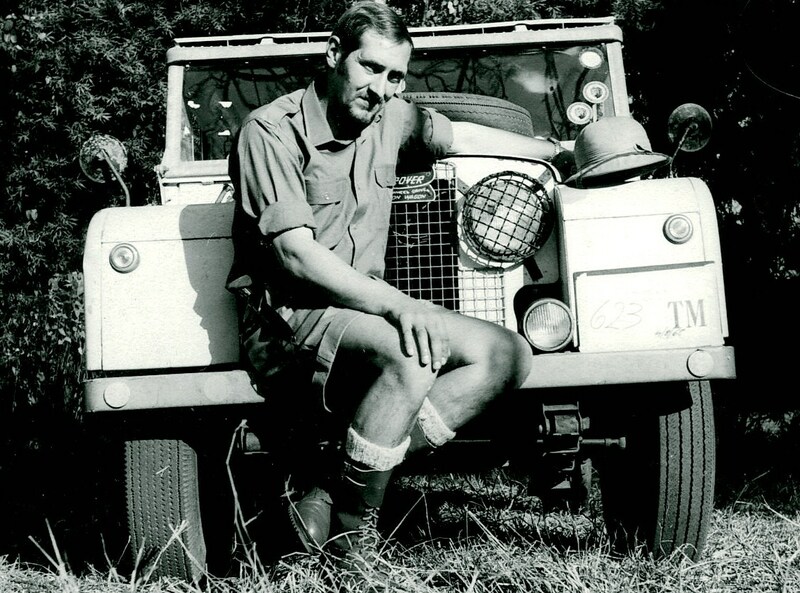 – Day and night game viewing in open 4 x 4 vehicles, photography, birding. 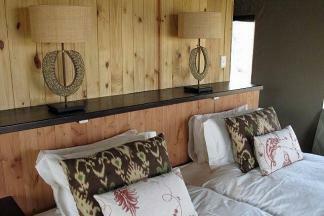 – Guests can enjoy tranquil siestas watching the many animals which often visit its waterhole. 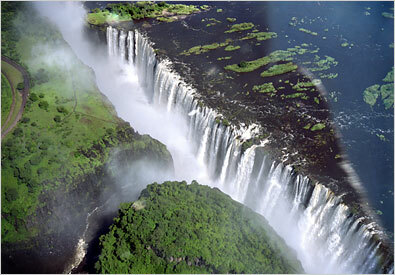 The camp is located in secluded area famous for the large herds of elephants and spectacular baobab trees. Location: Eastern Africa, Tanzania | Tarangire National Park, northern Tanzania. – Tarangire National Park is famous for the large herds of elephants and spectacular baobab trees. – 12 luxurious tents lifted on stilts around an enormous and ancient baobab tree, with en suite bathroom with both indoor and outdoor shower. – Each tent has its own personal attendant who will attend to guests’ every need. – Each canvas pavilions is shaded by tall acacia trees and all are within sight of the well-frequented water hole. – A stunning infinity swimming pool overlooking the water hole. – Game drives, visit to school, bush breakfasts, picnics and dinners. Please contact minkie.simane@elanbotswana.com for bookings or more information.